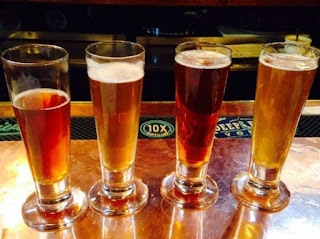 Our exploration of distilleries and breweries in the DMV continues, as we go in search of some good craft breweries, in this area. 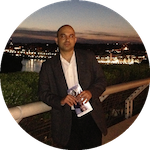 During our next exploration, we will visit two breweries in Ashburn Virginia. We will start our afternoon by visiting a family run craft brewery in Loudoun County VA, by taking a tour of the brewery while tasting their brews. 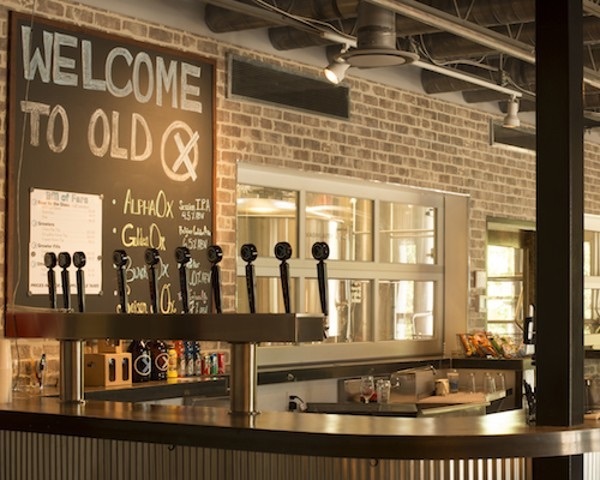 Old Ox Brewery is a family owned business and gets its name from one of the oldest roads in Loudoun County that was originally built to connect the agricultural producers of Loudoun County to the markets in Fairfax County and beyond. We will be tasting their seasonal brews and enjoying a glass or two, of the brew we like. Note: They do not sell food in the tasting room, however food trucks will be outside from time to time. 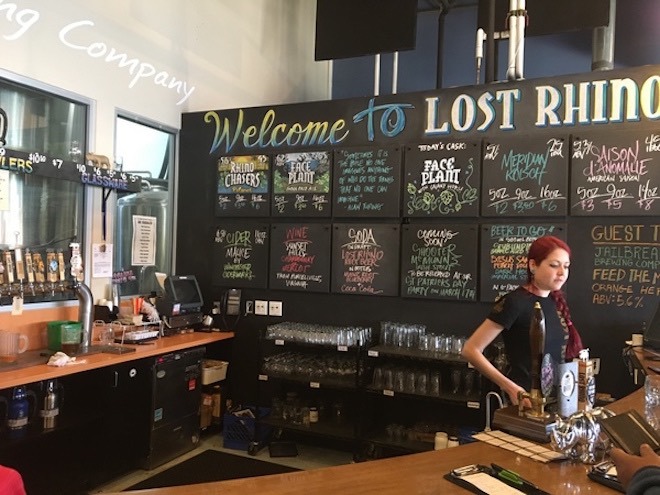 Our next brewery, which is a short distance from the Old Ox Brewery, is Lost Rhino, which was started by two friends. 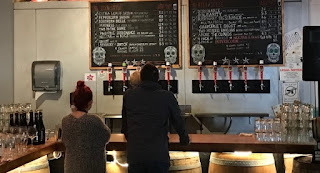 Their brews, which they claim to be a global perspective with locally harvested ingredients are inspired by their coast-to-coast journey in search of discovering the greatest traditions and the wildest frontiers of beer brewing ....., so goes the story, at this brewery. 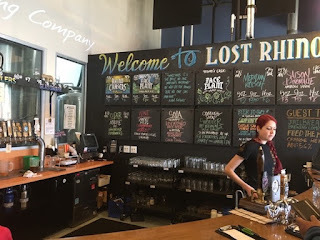 Description: Exploring Old Ox brewery and Lost Rhino in Loudoun County Virginia.